The double doors open and in walks a glamorous couple, hand-in-hand, smiles as wide as their faces, misty-eyed, knowing this is their night. The night they’ve waiting for their entire lives. The night they’ve been tirelessly planning for months. The night their lives will change forever. The night they chose to spend these memorable moments at the PGA National Resort & Spa. 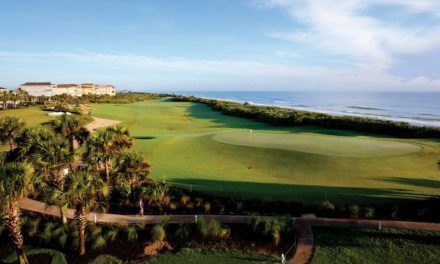 Located in the picturesque, tropical and affluent city of Palm Beach Gardens, FL, the PGA National Resort & Spa is a world-class golf, vacation and meeting destination. This renowned resort is a AAA Four Diamond hotel featuring 90 holes of championship golf on five courses; 40,000 square-foot European Spa with 32 treatment areas and the exclusive “Waters of the World” outdoor mineral pools; newly renovated world-class 33,000 square-foot health and racquet club with 18 Har Tru tennis courts; 39,000 square feet of self-contained conference space; and eight on-site restaurants and lounges. 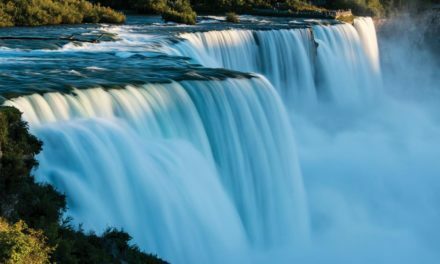 When it comes to where to spend one of the most important and memorable days of your life (your wedding), there’s no doubt that it should be spent in place that not only fulfills every vision you’ve ever dreamed of for your wedding day, but goes above and beyond it. The PGA National Resort and Spa does just that. With their skilled and dedicated staff, they are ready to make your wedding day something beyond what you’ve been dreaming about – and they have every resource to do so. 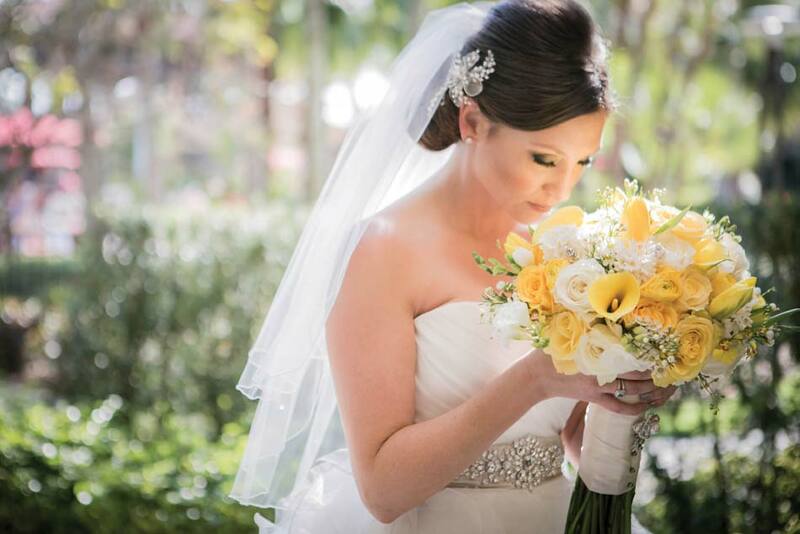 There’s no shortage of destinations to host your wedding, so why choose the PGA National Resort & Spa? There are several reasons why. The resort boasts an array of amenities ranging from dream accommodations, elegantly appointed ballrooms with views and chandeliers, fabulous restaurants with private dining rooms, to a beautiful pool and lakeside pavilion- a magnificent backdrop for an outside ceremony or reception. Additionally, while the bride and her party take advantage of the resort’s luxurious European spa and full-service beauty salon, the five championship golf courses are ideal recreation for the groom and his groomsmen. Providing complete assistance with the big day, the resort also offers full-service wedding and catering planners to help arrange every last detail. 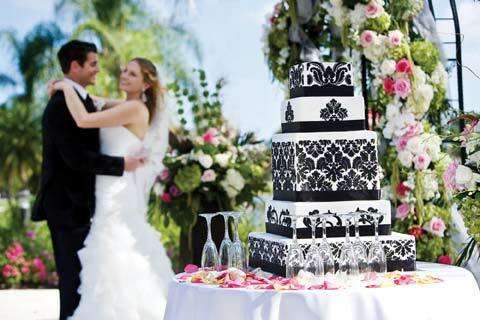 At the newly reinvented PGA National Resort & Spa, weddings are a romantic and elegant affair. Whether looking for an intimate celebration or a lavish wedding weekend extravaganza, PGA National offers an experience bride and groom will treasure for a lifetime. 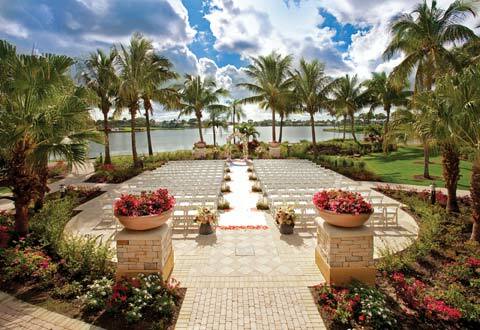 The multi-million renovation elevated PGA National’s position among luxury wedding venues. 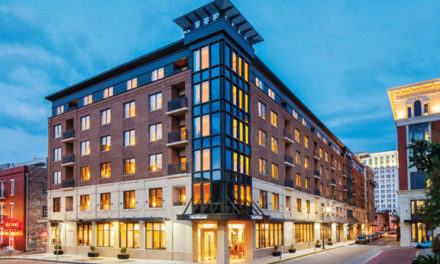 Furnished with a wide variety of venues including outdoor terraces, lounges and unique ballrooms, the resort can host rehearsal dinners, receptions and next-day brunches each in a different location and setting. When it comes down to the ceremony and reception locations, the resort offers a wide variety of spots on-site. For example; the Lakeside Lawn is available for ceremonies or welcome receptions, the Honda Pavilion is an open-air venue overlooking the pool and offering panoramic views of the golf courses, this new popular location is perfect for a ceremony or farewell brunch, the Masters Terrace is a new venue that connects the Honda Pavilion with the bustling 19th hole “Bar 91”, the Palm Terrace which is a great spot for rehearsal dinners or intimate wedding receptions up to 90 guests, the PGA Grand Ballroom that can hold wedding receptions with up to 500 Guests, the British Ballroom can hold wedding receptions with up to 185 Guests, Bella Lago offer reception space for up to 125 Guests, Vista offers reception space for up to 90 Guests, and the Waters of the Worlds is perfect for an intimate wedding for up to 50 Guests. There isn’t a more perfect place for the bride and bridesmaids to spend before the wedding then in the spa! The Spa blends stunning surroundings, lavish amenities, and impeccable personal service. 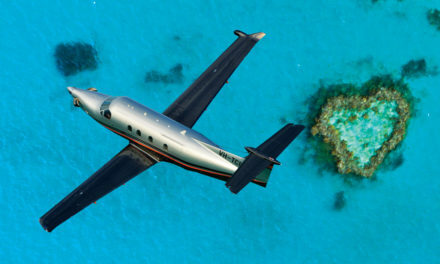 Whether looking for an invigorating massage or a specially designed treatment, it is all there at the 40,000 square-foot European sanctuary featuring 32 treatment rooms and areas with 100 diverse treatments, the exclusive “Waters of the World” outdoor mineral pools, full-service salon and relaxing lounge areas. It also recently renovated the ladies lounge with sleek new furnishings, contemporary décor, and steam rooms, saunas and indoor whirlpools, the perfect setting before walking down the aisle! While the ladies are being pampered in the spa, it’s only fitting for the guys to play a round of golf at one of the many award-winning tournament-ready golf courses, designed by Nicklaus, Palmer, Fazio, and Karl Litten; each considered among the best layouts and most challenging courses in the sport. The world-renowned Champion Course features the notorious “Bear Trap” – a series of three demanding holes that are often considered the toughest stretch in golf. Most notably, golfers will discover all 62 bunkers have been modernized and reshaped to improve sight lines off the tee as well as on approach shots into the greens. All 18 fairways were re-turfed with scientifically-advanced Celebration grass which provides prime playing conditions year-round. Aside from all of the fabulous amenities to help make your special day a truly incredible experience, the PGA National Resort & Spa’s staff is ready and willing to go above and beyond to make your wedding the best it can be. With the flawless scenery of rolling greens, sky-high palm trees and a perfect combination of modern and traditional luxury; the PGA National Resort & Spa is undeniably a top wedding destination this year.